Felicia Day (Charlie Bradbury) was interviewed by Not To Deep. She was also part of The Off Book Podcast. Kurt Fuller (Zachariah) was among the people interviewed by Tablet Magazine in 'Seeing Stars'. 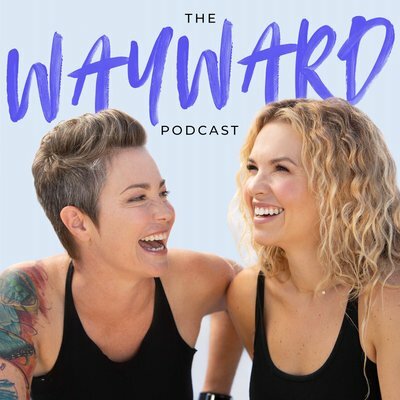 We have the transcript of the Wayward Podcast Episode 11.
.@PodcastWayward Episode 11 - Wayward Sleep! Thank you to @ladule_b for taking the plunge in this one! Genevieve Padalecki continues to train for her Boston Marathon Charity run. Jared chimed in his support. A philosopher once said “great personal victories often lead to less than great victory laundry” & as my wife said “it’s your turn to do it.” Thanks for having us @austinmarathon -see you soon Beantown! 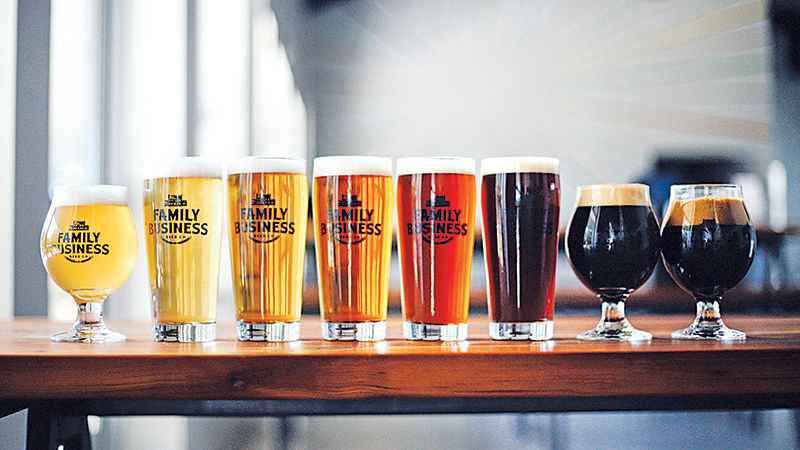 You can help with Kevin Parks' favorite charity. Want to get in shape? A.J. Buckley (Ed Zeddmore) can show you how.